Using the CIVA camera on Rosetta’s Philae lander, the Rosetta spacecraft snapped a ‘selfie’ at comet 67P/Churyumov–Gerasimenko from a distance of about 16 km from the surface of the comet. 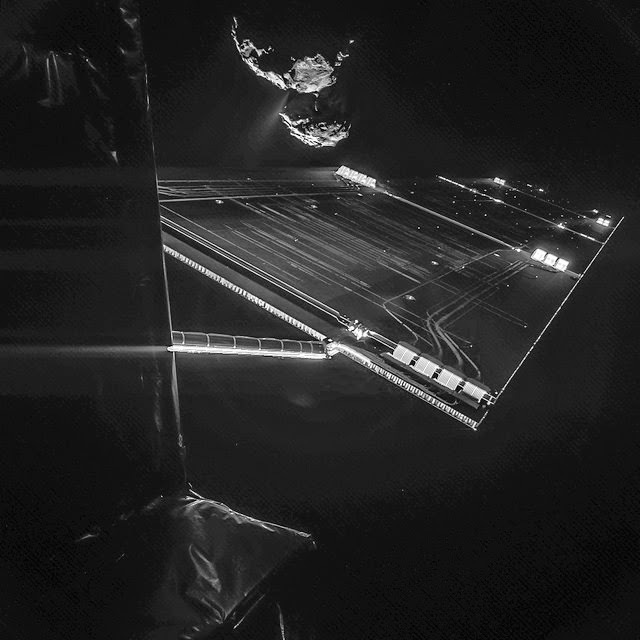 The image was taken on 7 October and captures the side of the Rosetta spacecraft and one of Rosetta’s 14 m-long solar wings, with the comet in the background. These solar panels were made by Leiden based company Dutch Space. Dutch Space solar panels were also employed on another deep space mission called Dawn. 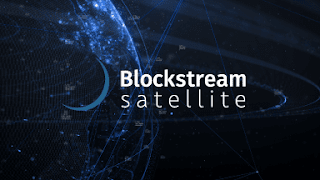 Dutch Space is a world leading expert for solar panels for satellites. More information via ESA's Rosetta blog. More information about the upcoming Comet landing here (LEGO style).